Earlier this fine Biggie Sunday, I was grinding out some work listening to one of my favorite rappers. Everyone knows that a Big Pun song without an explicit sign is like peanut butter without jelly. 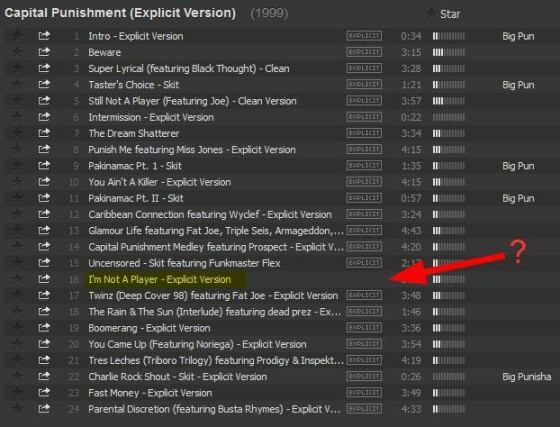 Ironically enough the only track without the EXPLICIT stamp happens to be the EXPLICIT version of I'm Not A Player. Wow it definitely is explicit. Put the earmuffs on and listen, then hear the O'Jays sing the original sample below.